Since 2000, Armored Air has been serving homes and businesses throughout the Stanislaus County area with professional and affordable heating, ventilation and air conditioning services. As a local Modesto, California HVAC contractor, we will provide a quick and efficient solution for your Modesto area home or business' indoor air quality. Here at Armored Air, our friendly, trusted HVAC professionals are on staff year round to provide timely and reliable cooling, heating, and ventilation services in the Modesto, California area. 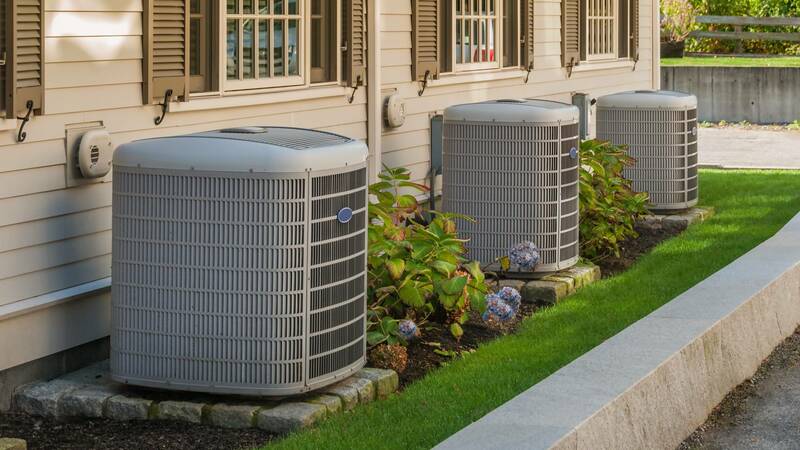 We supply reliable HVAC parts and experienced technicians who take pride in their work and strive for precision. We provide superior service whether installing, repair, or servicing your Modesto cooling or Modesto heating system. Need assistance choosing a new central air system? Weighing the benefits of a heat exchange system to save on heating and cooling costs? Armored Air professionals can provide you with industry knowledge and expert opinions to help you choose the system that best meets the HVAC needs of your Modesto area building. The heat and humidity of Summer can make it tough to be comfortable while you work or sleep. 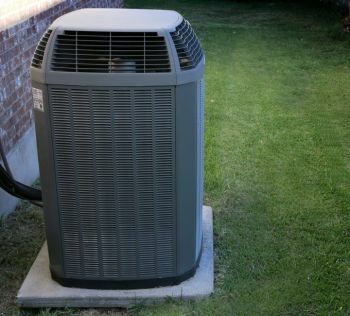 Armored Air air conditioning technicians can install, replace, repair, and maintain your Modesto A/C system. Call us at (209) 273-4770 to learn more. Why be cold? Our Modesto heating technicians are expert at installing, replacing, repairing, and maintaining various heating systems including oil and gas furnaces, electric heat, solar, geothermal, as well as forced hot air, forced hot water, and radiant heating systems. The comfort of your Modesto customers and employees is extremely important. When a person is too hot or too cold they spend more time thinking about seeking comfort than focusing on the task at hand. Armored Air HVAC services can make your customers and employees comfortable and productive. Whether you need heating, cooling, or ventilation service, call Armored Air for quick reliable professional service. All Armored Air work is guaranteed. We want you thrilled with our HVAC services and quick to recommend Armored Air's HVAC services to others.